We Live In A Political World: #161 / Shocking! 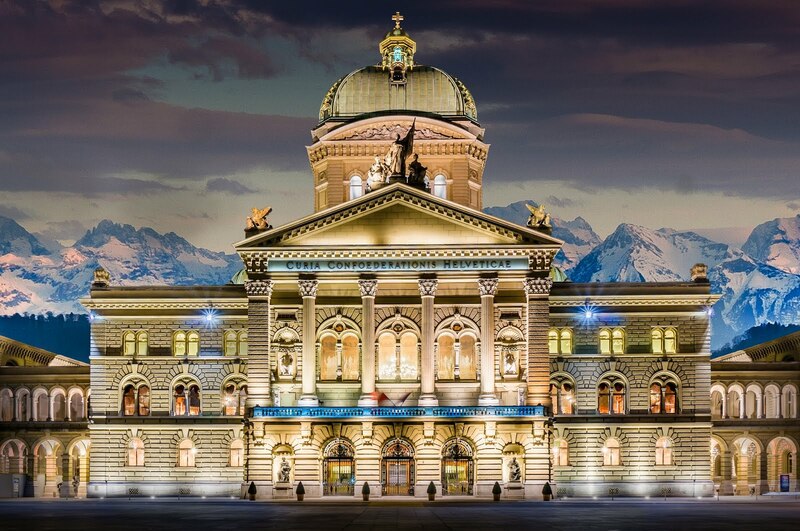 In Switzerland, voters are being asked to reconsider how "money" will be defined. The issues are discussed in a Wall Street Journal article published in the June 2-3, 2018, edition. The article is titled, "A Shocking Challenge to the Banking System." 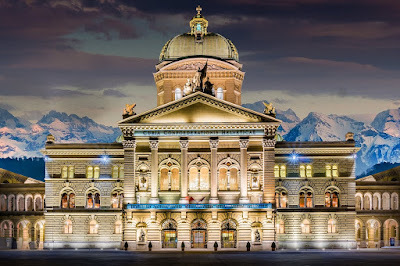 As I understand the proposition, the Swiss will be deciding whether or not to establish a "sovereign-money system." 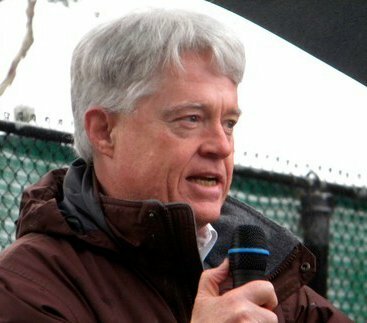 Joseph Huber, Chair of economic and environmental sociology at Martin Luther University of Halle-Wittenberg, Germany, is a proponent of such a system. He was written an explanation of how "Sovereign Money" would work, outlining the arguments in favor. You can read Huber's article by clicking right here. As best I can tell, The Wall Street Journal is not enamored with the idea of "sovereign money," presumably because establishing such a system would constrain banks and bankers. Those people in the United States who lost all their assets in the still-remembered 2007-2008 financial crisis might like to put a few restraints on bankers. The Wall Street Journal, though, seems to think that bankers have been treated badly by the Congress and the Obama Administration, which established new rules, tightening up controls over banks. Of course, the Obama Administration is now history, and the so-called "Volker Rule" is now being watered down, to the end, as Ry Cooder says, that "no banker will be left behind." The "sovereign money" system doesn't rely on government regulation to make sure that bankers don't precipitate a crisis by ill-advised decisions to generate "bank money," a kind of "fiat money" that our current financial system allows. Instead, the sovereign money system involves the government directly in the creation of money; this is another way to maintain public control. I, personally, think that the sovereign money system is worth exploring, even granting that there may be some problems in making "money" the direct creation of the government. Let's see what the Swiss say, in their election. I think it's scheduled for today. Meantime, click the links in this blog posting to learn more about "sovereign money."